Protect your belongings with the best in self storage: Climate-controlled storage space, courtesy of AA Self Storage. The members of our professional management team are Raleigh’s climate control specialists. With 24 hour video surveillance and constant temperature maintenance, you can have peace of mind knowing that your belongings are well-protected. To see a full list of our available climate-controlled storage unit sizes, check our Raleigh Storage Options page. 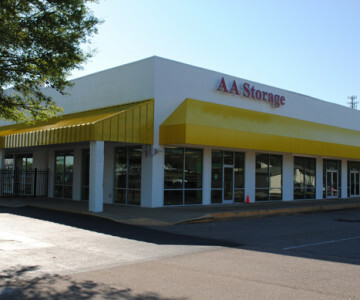 For further information about AA Self Storage’s climate-controlled storage options, contact us today!